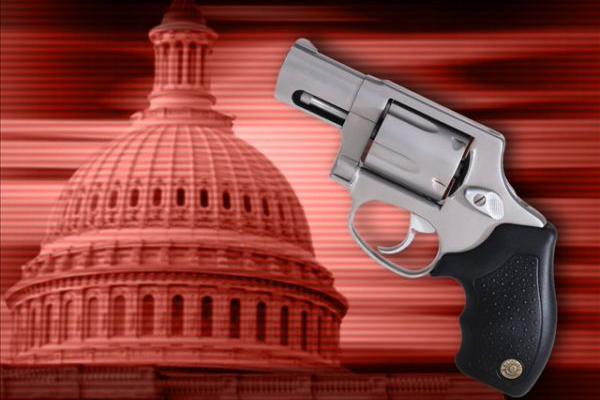 In Frankfort, Kentucky the Senate panel approved a bill allowing domestic-violence victims to seek temporary court orders allowing them to carry concealed weapons. The bill’s supporters include the NRA. Republican Sen. Jared Carpenter stated his measure is aimed at giving victims the ability to protect themselves. The proposal cleared the Senate Judiciary Committee. Under the bill, when judges issue protective orders they could also allow the victims to carry concealed weapons. They would face the same conditions as anyone possessing a concealed carry license. The temporary order would last up to 90 days or the length of the protective order, whichever is shorter.